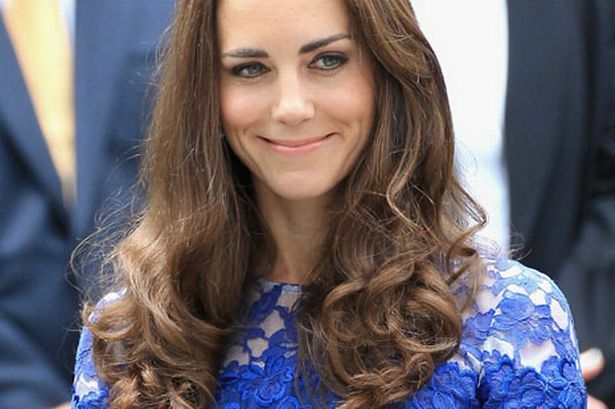 The Duchess of Cambridge turns 32 years old today. According to Kensington Palace, she will be celebrating privately with family and few friends at her London home. Carole Middleton was spotted out shopping at Whole Foods at lunchtime picking up items for the low-key dinner. Yesterday, Kate and Carole were spotted out in Sloane Square at Peter Jones enjoying some quality time together. Check out Carole’s tights!